We hope you will enjoy the many resources you will find on the website. To ensure that you are able to access all the benefits of your CMCA Membership on the website, please log in. Annual Conference Committee members met in Durango recently to tour the venues for the 2019 conference. Below are my top 10 reasons why you should plan to attend. To get to Durango, you’ll likely travel through some of the most scenic areas of the state. I traveled Highway 550, Otto Mears’ Million Dollar Highway, over Red Mountain Pass. Absolutely gorgeous. I passed through the charming historic towns of Ouray and Silverton and watched for deer, elk, bighorn sheep, and moose along the way. From the Front Range, Wolf Creek Pass is equally scenic. There’s only one way to say it, Durango is cool. It’s lively and fun. It’s historic and youthful, all at the same time. The Double Tree Hilton is very nice. Comfortable rooms, a restaurant and bar on site, shuttle service, a Starbucks nearby, and a warm cookie when you check in. My room overlooked the Animas River, and the amazing river front trail. The hotel is within walking distance of the downtown, restaurants, and the train depot. I parked my car when I arrived and never needed it during my stay. Prepare to shop and eat. Lots of boutiques and restaurants and a trolley that will transport you around the downtown area. An abundance of unique restaurants and brew pubs. Choose carefully. It would be a herculean feat to try them all. I love historic hotels and museums. Durango has both. Make sure to visit The Strater Hotel. You will be transported back in time. The Durango Railroad Museum is loaded with old west artifacts, including a haunted train car. Admission is free. 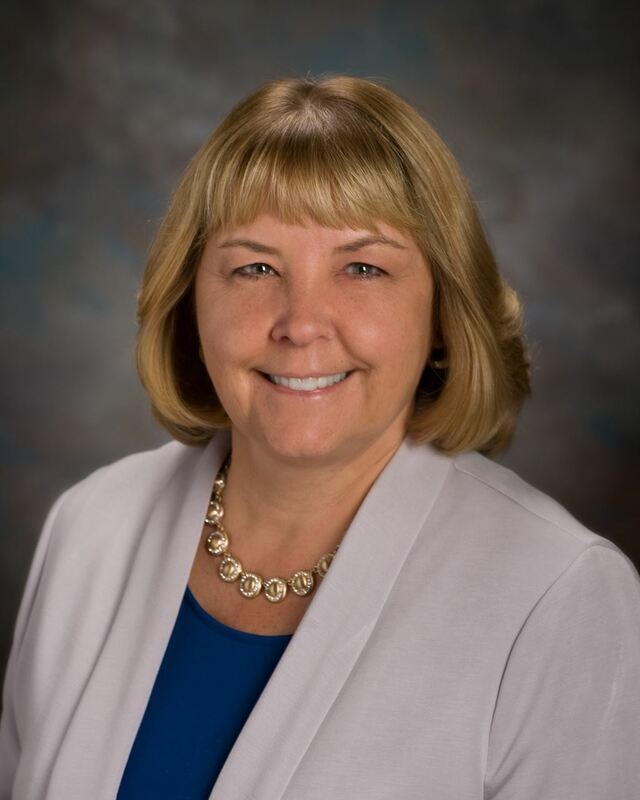 The Education Committee and award-winning Institute Director Kathie Novak are putting together interesting and valuable educational sessions to meet the needs of clerks with varying responsibilities. I can’t reveal the details yet, but we have a Wednesday excursion planned that you won’t want to miss. A cocktail reception is also in the planning states for Thursday. Stay tuned. Amy Phillips, Chris Vicari and Ben Florine are rolling out the red carpet to make sure you enjoy your visit their City. They’ve arranged excellent speakers for the opening and closing sessions with ties to their corner of the state. What’s better than spending time with your fellow clerks? We want you there with us! Plus, we will have at least one special guest in attendance that you will want to meet. A special thanks to our 2018 annual conference sponsors, click on their logo to be taken to their website. Take a few minutes and visit their sites, thanks! Thursday, May 9, 1:00 p.m.
Thursday, June 20, 3:15 p.m. - 4:30 p.m.
Friday, July 12, 11:30 a.m. This session is all encompassing. You’ll learn all about the different types of liquor licenses and permits and the application process for each, including all necessary documentation to complete an application. The training will continue with coverage of some different “one-offs” including backdoor transfers done by corporate report of changes, donated alcohol for non-profits, contiguous modifications, transfers by order of court, and an overview of procedures for applications to be processed. Attendance and completion of the assessment will earn 3 points toward your CMC. Whether you love her or hate her, Margaret Thatcher's impact on twentieth-century history is undeniable. From her humble, small-town upbringing to her rise to power as the United Kingdom's first female prime minister, to her dramatic fall from grace after more than three decades of service, celebrated biographer John Campbell delves into the story of this fascinating woman's life as no one has before. 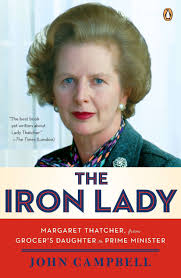 The result of more than nine years of meticulous research, The Iron Lady is the only balanced, unvarnished portrait of Margaret Thatcher, one of the most vital and controversial political figures of our time. This dialogue and completion of the assessment can earn 3 points toward your CMC or MMC. Come and learn how to develop a Records Management Program. Learn to determine what is a record, how to conduct and create record inventories, how to develop a Records Management Plan, and write a Records Management Manual for your staff. Participation in this PDO, and completion of the Assessment will earn 2 points toward your CMC. This session is geared toward clerks with some election administration experience. Providing knowledge beyond the basic election class, this class will delve more completely into FCPA; petitions, including initiative, referendum, and recall; protest hearings; working with Titles 31 and 1. Participation and completion of the assessment will earn 3 points toward your CMC. LIQUOR: You’ll learn about basic liquor licensing applications, types of licenses, special event permits as well as modifications to premises, transfers of ownership, and more! RECORDS MANAGEMENT: Come and learn how to develop a Records Management Program. Learn to determine what is a record, how to conduct and create record inventories, how to develop a Records Management Plan, and write a Records Management Manual for your staff. Participants will learn the history of marijuana licensing in Colorado, the various marijuana license types, licensing steps, interest types, renewals, changes to and pending legislation. This year, you can purchase your parking permit and extra tickets to the NOT TO BE MISSED "Murder at Forbidden Cavern" with your registration! If you would like to attend ONLY CMCA business meeting and the Institute graduation on Friday July 12, you can RSVP and join us! August 17, 2018 PDO: Marijuana Licensing: "Getting in the weeds!" July 12, 2018 Guest Tickets for Institute "Murder at the Tiki Bar"
April 18, 2018 PDO: Marijuana Licensing: "Getting into the Weeds"